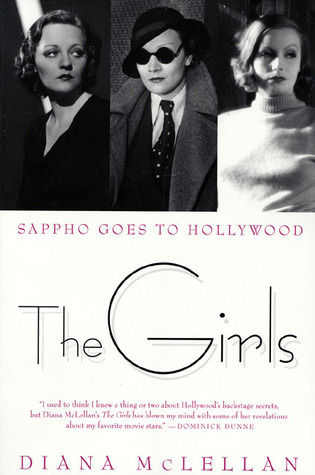 THE GIRLS lifts the veil on the private lives of early Hollywood’s most powerful and uninhibited goddesses…The most unforgettable and immortal women of Hollywood’s golden era thrilled to a hidden world of exciting secrets. In THE GIRLS, Diana McLellan reveals the complex and intimate connections that roiled behind the public personae of Greta Garbo, Marlene Dietrich and the women who loved them. Previously unseen FBI files, private correspondence and a trove of unpublished documents reveal a chain of lesbian affairs that moved from the theater world of New York through the heights of chic society to embed itself in the power structure of the movie business.